You have a general idea of what you will write for the clients, thanks to the unlimited sources on the internet and your keen understanding of the product or service you are offering. Now the question is, how long the article is going to be? This is often the question that bugs online marketers whenever they are thinking of something valuable to write about. They have experimented with the different keywords, SEO and LSI in order to make their web pages rank highly on various search engines such as Google. 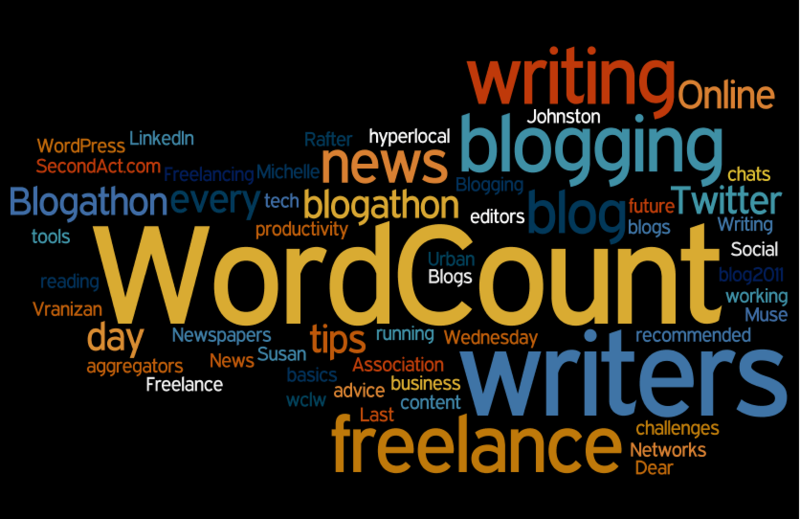 However, there is little consideration given for the word count as far as article writing is concerned. Good thing there is the SEO word counter tool at the ready for those who follow a strict requirement of maintaining the conciseness of their articles. Why Use a SEO Word Counter Tool ? It shows the frequency of which a particular word is used in the entire article. An SEO word counter tool does not only count the total words in a document, but also highlight the oft-repeated words. This could mean that the certain word is a keyword for organic search of online users. It prevents “keyword stuffing” and fluff. An SEO word counter tool also shows you the density or percentage of certain keywords in the article, giving you an idea of how much they are being used. Through this tool, you can monitor the number of keywords and maintain the article’s relevancy. Sentence counter – This is useful for those who need to meet the number of sentences required for each paragraph. An SEO word counter tool measures this by counting the dots in between sentences. Reading Level – A few good online word counters also have this feature wherein you can test for yourself how long the reading of the article will take. One SEO word counter tool even allows you to set the timer to measure the average time that you can read the article in full. Typing speed – This is only a bonus found on some of the best online counters on the internet. Here, you can type on the text box and the counter will time your average keystrokes per minute (wpm). Live counter – This is a feature of an SEO word counter tool that allows you to type or copy-paste an article into the text box to count the words even if you are offline. This is particularly useful for those who prefer to work while not connected to the internet. While most online word counters come equipped with various features to boost the article checking process, there are some limitations of their use. For one, an SEO word counter tool cannot determine the quality of the content or its relevancy. You will manually need to adjust the content of the article to suit the standards set by search engines pertaining to readability and value.